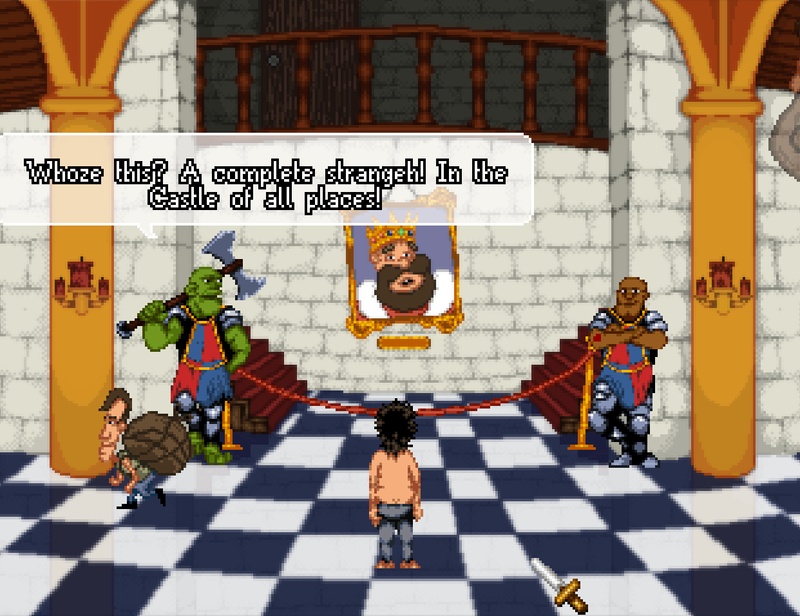 I've always been an Adventure gamer on both my Amiga and PC, and have such fond memories of games such as The Secret of Monkey Island, Simon the Sorcerer, Fable, Kings Quest and even the Quest for Glory series. 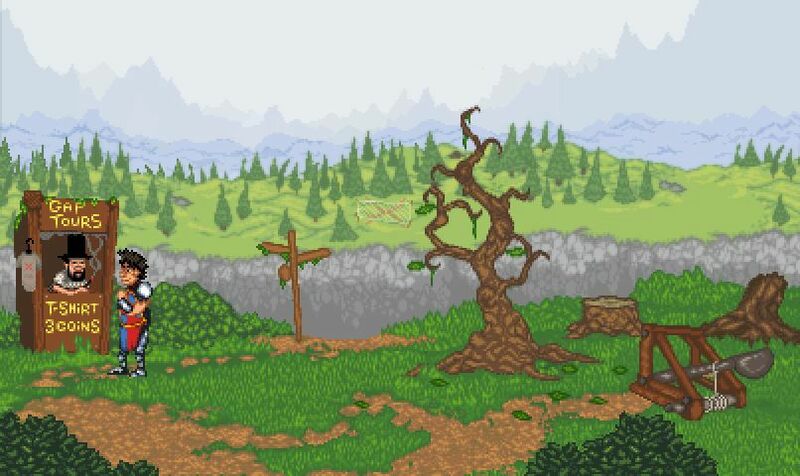 So to hear about a brand new Adventure game with a fantasy twist known as ' Guard Duty ' by Sick Chicken Studios, that's going through a Kickstarter and Steam Greenlight campaign, I was pretty excited. According to the creators Guard Duty is a point and click adventure game taking place across a rich and diverse fantasy setting. In it you take control of two protagonists living thousands of years apart, with locations ranging from enchanted forests to dystopian cities of the future. Guard Duty is a game rooted in a Medieval setting, but featuring a unique story where past events drastically influence those of the distant future. But enough about the story as Guard Duty features a lot that should make it worthy of Kickstarter and Steam Greenlight success. Features such as a full open world to explore with unique locations such as Wrinklewood, multiple protagonists to control each with their own unique mechanics, hand crafted pixel art that is true to the era, hundreds of animations with glorious full screen cutscenes, a full voice cast for many of the characters including your own, unique music tracks for the game locations such as Wrinklewood, a fantastic bespoke sound design and much much more that really should put this game high up on your list of most wanted Adventure games.